We recently had the great pleasure of attending the Apparelmaster, 38th AGM and Conference with our good friends at Cavalry Marketing and Design. 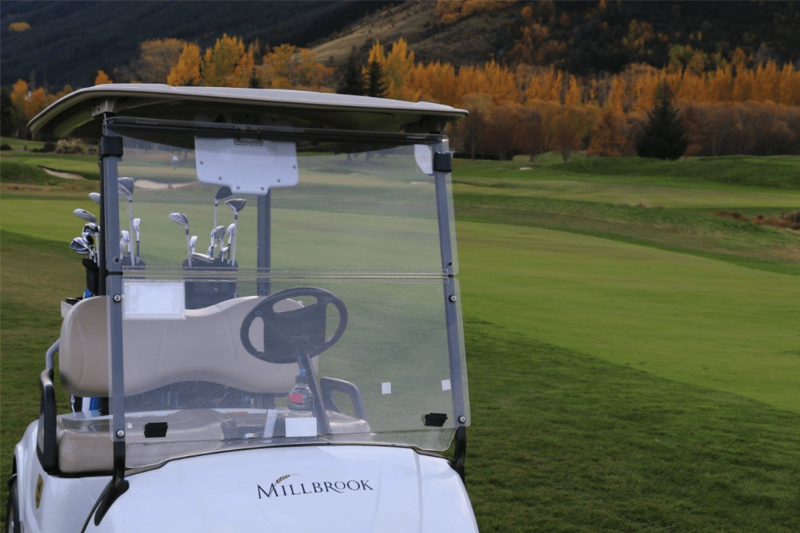 The 4-day event was held at the Millbrook Resort in Queenstown, which is nothing short of spectacular this time of year. I personally try not to attend too many conferences if I can help it; but have to say that I was extremely impressed with the quality of the event, met with lots of really great people from across the Apparelmaster Group and learned a lot in the process. After delivering our plans for digital marketing for the year ahead at the AGM, we were invited to attend a series of very insightful and inspirational talks and events. In addition to some very impressive presentations given by Apparelmaster outlet operators, there were talks from some international speakers and Apparelmaster suppliers that spanned topics including, technology, sales, sustainability, workwear, quality management and innovation. Our first day at the conference was rounded off with a plant tour of the Southern Lakes Laundry facility in nearby Queenstown followed by drinks and dinner.,followed by drinks and dinner. The next morning after breakfast, we attended the Apparelmaster partners and trade event, which was held on site, at the Millbrook Resort. 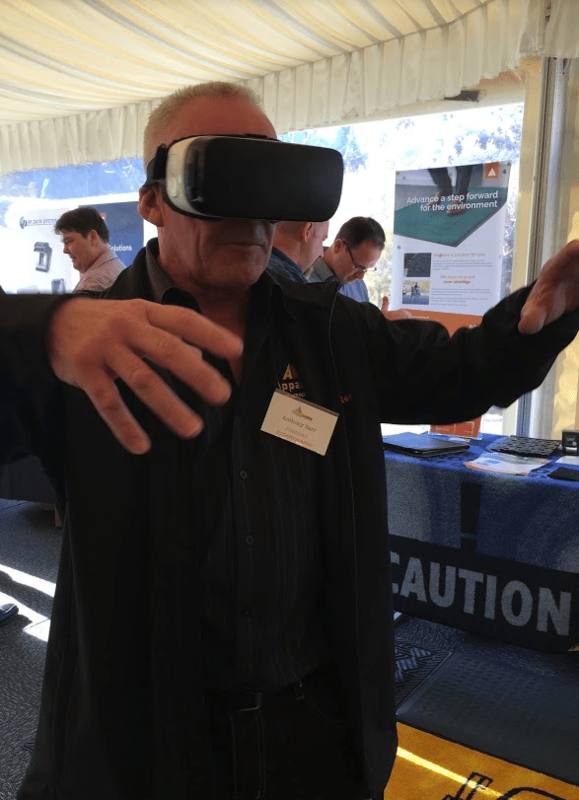 Never wanting to show up empty handed, we brought along a Samsung Gear VR, Virtual Reality headset, loaded with Oculus software and a heap of really cool VR apps. The VR experience at the Storm IMC event stand was a huge hit and at various points, we had queues forming with conference delegates eager to try the VR experience. The reactions we got the VR experience ranged from awe-struck to completely ‘spooked’and at one point I was asked to hold the hand of one attendee, while she was in VR, as a reassurance that she still had some connection to the real world as she went virtually flying over Niagara Falls. The Apparelmaster, 38th AGM and Conference was a great event and great success by all standards. We are very grateful to the Apparelmaster Group and the Apparelmaster Network for the opportunity to attend and for their continued support and hope that we’ll get a chance to attend the 39th Apparelmaster AGM and Conference. Google PageRank Zero? Don’t Panic!